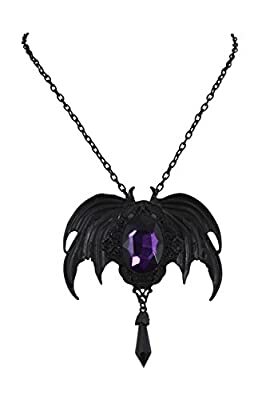 When you purchase the Dark Beauty Gothic Vampire Bat Broach Pendant Necklace you not only get a striking Vampire bat pendant but it can also convert to a broach. 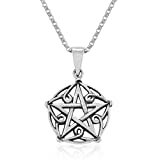 There is a clasp at the back for easy removal from the necklace allowing ot to be worn in any way you choose! The wearer of this batwing necklace can prepare themselves for many comments and compliments! 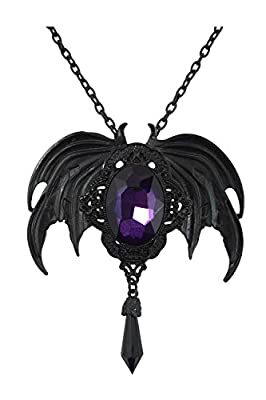 Dark Beauty Gothic Vampire Bat Broach Pendant Necklace is made of high quality metal in black color. 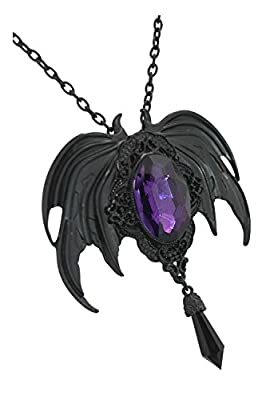 It features gorgeous large dragon wings with a violet faceted acrylic stone. There is a faceted violet faux Quartz Crystal Point bead dangling from the cameo. The brooch looks beautifully on blouses and dress shirts. 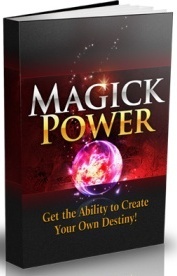 You can also use it to decorate jackets, bags and hats. 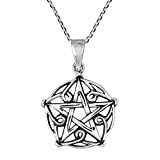 This item is limited edition by Restyle that only small QTY are released so once it sells out, it will be gone for good.